The 'PORE-FECT' product to minimise pores! Organic Island’s Deep Nourishing Repair Night Crème is the pore-fect product to combat those environmental factors that cause the appearance of enlarged pores! There is nothing worse than going to put on makeup or fake tan and feeling like all it’s going to do is seep into your pores. While we’ve finally come to terms with the fact that pore size is genetic, there are a few ways to reduce their size and appearance. What causes an increase in pore size? An increase in pore size is often due to excess oil and dirt built up throughout the day. This turns into blackheads which block your pores, making them appear larger. However it's important to note it can also occur from sun damage, UV rays damage collagen and elastic tissue which makes up the structural foundation of your skin. Organic Island's Deep Nourishing Repair Crème is clinically proven to minimise pores and reduce fine lines. Formulated to regenerate, hydrate and reduce the signs of aging, our certified organic ingredients are scientifically proven to miminise the appearance of pores! Macadamia oil keeps the skin moist and hydrated, creating the appearance of plump, supple skin and contains omega 6 linoleic acid which creates a natural protective barrier. This powerhouse ingredient reduces the amount of oil and dirt that penetrates the skin preventing the appearance of enlarged pores. Olive leaf extract protects against UV radiation that causes the appearance of sun damage skin. A powerful anti-inflammatory, Olive leaf soothes the skin accelerating the healing process leaving it feeling hydrated and reducing dryness which contributes to enlarged pore appearance. 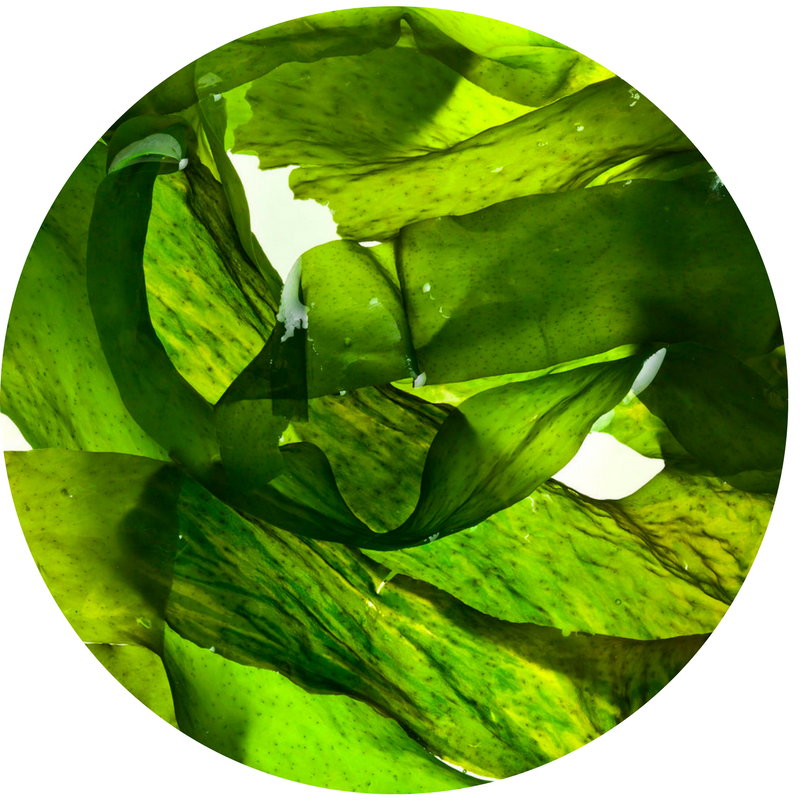 Sea kelp, rich in vitamins and trace minerals offers superior hydration as well as anti-ageing benefits. Not only is it a firming active tightening skin it also acts as an exfoliator removing dead skin cells which block pores and increase their appearance. Try Organic Island Deep Nourishing Repair Crème - Night and see the results!